Credits: "Zhou M et al - Pak J Med Sci - 2016"
A bump or a pus-filled pimple may appear to be your typical acne flare, but it could also be a sign of another chronic skin condition, such as rosacea. Rosacea and acne are two very common skin disorders, which often get mistaken for one another. While similar in appearance, they are markedly different skin conditions. Rosacea is a chronic inflammatory facial skin disorder characterized as central facial flushing and redness, visible blood vessels (telangiectasias), papules and pustules. 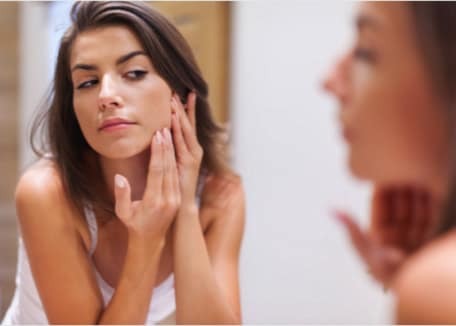 Acne vulgaris commonly referred to as acne is a skin condition, most commonly seen in adolescence, in which hair follicles become clogged with dead skin and oils resulting in inflammation and comedone (“pimple”) formation. Rosacea is categorized into four broad clinical subtypes: erythematotelangiectatic, papulopustular, phymatous, and ocular. There is also a granulomatous variant that is recognized within the rosacea spectrum. Erythematotelangiectatic rosacea is the most common subtype of rosacea. It is characterized by facial flushing, persistent redness, and visible small blood vessels on the cheeks, forehead, nose, or entire face. The center of the face is the most predominate area affected by facial flushing, but can also be present on the ears, neck, and chest. Itching and burning sensations are common during flushing episodes. Along with central facial redness, this type of rosacea also includes papules and pustules that come and go. These bumps are raised on the skin surface and can have a pus-filled center. It is also associated with small visible red blood vessels, burning and stinging. Unlike the other the types of rosacea, Phymatous rosacea is characterized by the reddish thickening of the skin, irregular surface texture, and enlarged sebaceous glands. These changes most commonly affect the nose (rhinophyma) but can involve the chin (gnathophyma), forehead (metophyma), ears (otophyma), and eyelids (blepharophyma). Ocular Rosacea specifically affects the eyes. This subtype is characterized by eye redness, eyelid swelling (blepharitis), visible blood vessels on the eye, dryness, itching, tearing, burning or stinging, light sensitivity (photophobia), and blurry vision. [2,5] It is frequently described as a foreign body sensation in the eye. Granulomatous rosacea has been classified as its own variant of rosacea due to its unique features. Unlike the other types of rosacea, granulomatous rosacea is not associated with symmetric facial redness or flushing. This rare and more severe form of rosacea is differentiated by the presence of yellow, brown, red or flesh-colored hard nodules on the face and neck. Many patients may experience fluctuation of symptoms and overlapping characteristics of more than one subtype of rosacea at a time. Rosacea and acne can appear to have very similar characteristics, which make distinguishing them apart difficult. However, they can be separated from one another based on the distribution of where they occur on the body, what type of lesions they have, and what triggers the onset of the condition. All four subtypes of rosacea are predominately seen on the face. Specifically, the center of the face is the most common area for facial redness and flushing to occur. In rare cases, the granulomatous variant can form nodules on the neck. 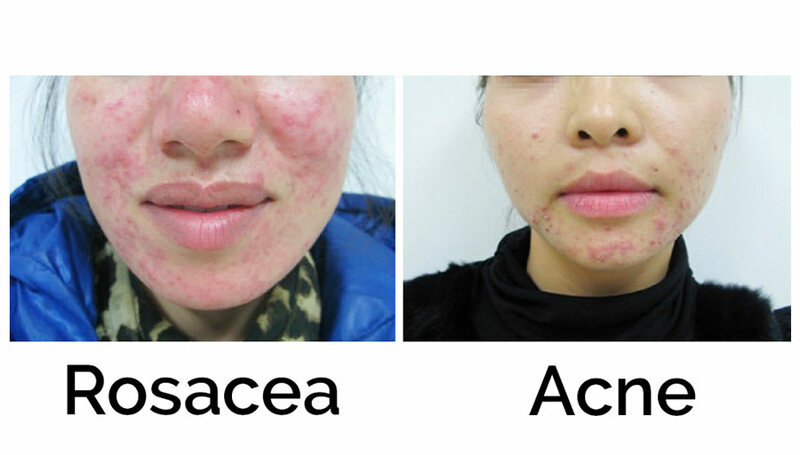 Unlike rosacea, acne has a widespread distribution. This chronic condition occurs most frequently in areas with many sebaceous (oil) glands, such as the face, neck, back, and chest. It is not uncommon for rosacea to be confused for ‘acne rosacea’ or ‘adult acne’. Due to the similar appearance of facial redness and pimples, rosacea it is often considered to be acne. However, they are not the same. Acne occurs due to clogged hair follicles and pores, which lead to the appearance of comedones. Comedones are more commonly known as blackheads and whiteheads. Since rosacea is not caused by clogged pores, it does not present with comedone formation. Instead, it will be seen with papules and pustules. Although papules and pustules also occur with acne, is it specific to rosacea. Papules and pustules are both visible raised bumps on the surface of the skin. Papules are small and solid, and pustules have a central pus-filled core. In severe cases, they can both develop nodules, which are large tender papules. A common debated trigger of flushing is caffeine. Studies have shown that an episode of facial flushing is caused by the heat (140 degrees Fahrenheit) of the drink rather than the caffeine content. An iced caffeinated drink will not cause a flushing reaction like a hot caffeinated drink might. The response to these various triggers varies from person to person. Being aware of what triggers rosacea can help prevent episodes of facial flushing and allow for better control of symptoms. Unlike rosacea, the cause of acne has been identified. Actually, there are many underlying reasons for acne breakouts. The most common cause of acne is due to hormone fluctuations, namely androgens. The increase in hormones causes increased production of sebum (oil) within the sebaceous glands. This increase will lead to hair follicles becoming clogged with the excess oil, which can cause pimples. 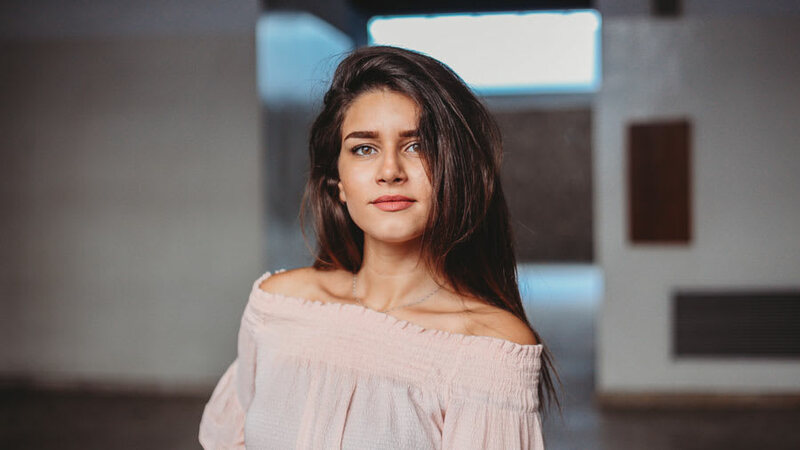 Acne breakouts and flares related to hormone production are commonly seen in those going through puberty, throughout the female menstrual cycle, and during pregnancy. Hormone production is not the only cause. Genetics also play a large role in frequency and severity of acne, along with daily choices, diet, smoking, stress, psychosocial behaviors, excess sweating, skin care products, and medications. 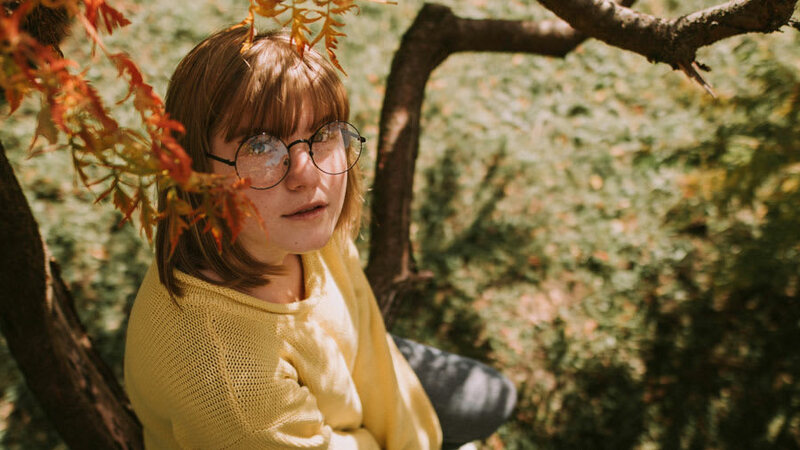 [9,10] Just like rosacea, triggers for acne are different for everyone. Mikkelsen CS, Holmgren HR, Kjellman P, et al. Rosacea: a Clinical Review. Dermatol Reports.2016;8(1):6387; PMID: 27942368 Link to research. Oge LK, Muncie HL, Phillips-Savoy AR. Rosacea: Diagnosis and Treatment. Am Fam Physician.2015;92(3):187-196; PMID: 26280139 Link to research. Wilkin JK. Oral thermal-induced flushing in erythematotelangiectatic rosacea. J Invest Dermatol.1981;76(1):15-18; PMID: 6450809 Link to research. Lynn DD, Umari T, Dunnick CA, et al. The epidemiology of acne vulgaris in late adolescence. Adolesc Health Med Ther.2016;7:13-25; PMID: 26955297 Link to research. Ayer J, Burrows N. Acne: more than skin deep. Postgrad Med J.2006;82(970):500-506; PMID: 16891439 Link to research. Ozdarska K, Osucha K, Savitskyi S, et al. [Diet in pathogenesis of acne vulgaris]. Pol Merkur Lekarski.2017;43(256):186-189; PMID: 29084194 Link to research. Bowe WP, Joshi SS, Shalita AR. Diet and acne. J Am Acad Dermatol.2010;63(1):124-141; PMID: 20338665 Link to research.